Introducing a professional set of modern covers to promote on Facebook. 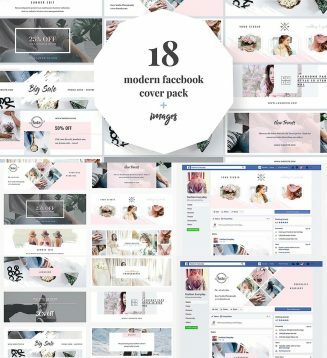 This package includes 18 Photoshop designs with creative and unique layouts. Tags: blog, digital, facebook, facebook cover, fashion, social media, timeline, wedding.